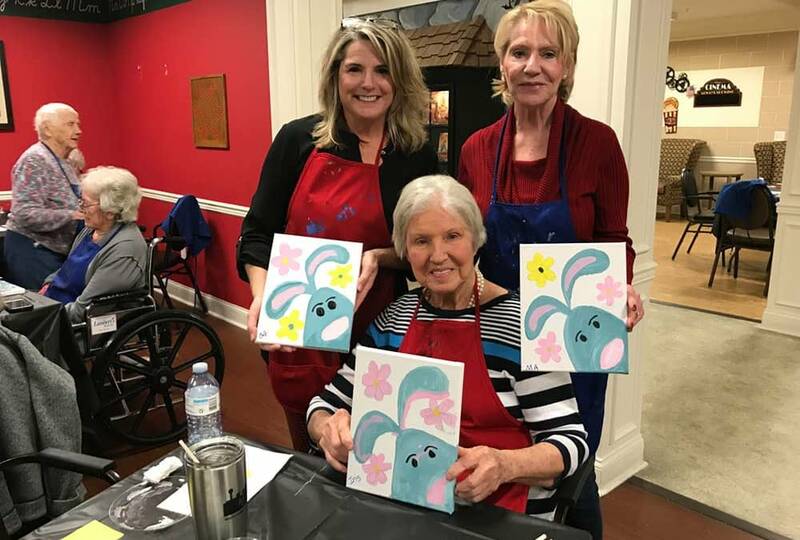 In preparation for their annual Alzheimer’s Art Auction, the residents of The Lantern at Morning Pointe Alzheimer’s Center of Excellence, Lenoir City (TN) took part in their first painting party of the year. Under the supervision of Teresa Kariman of Unique Technique Painting Parties in Lenoir City, the memory care community’s residents and their family members learned new painting techniques, enjoyed refreshments, and spent quality time together. 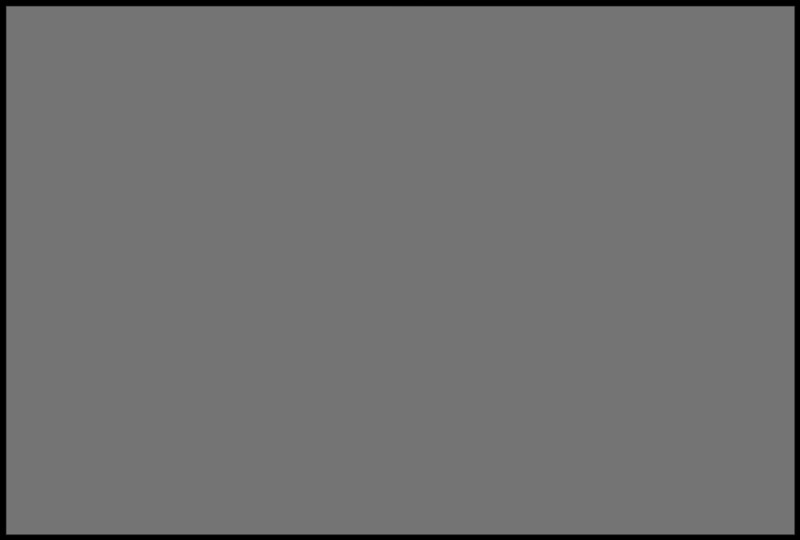 The seniors’ painted canvases will be sold at The Lantern’s annual Alzheimer’s Art Auction in April, which will benefit Alzheimer’s Tennessee. To learn more about the variety of activities offered at The Lantern at Morning Pointe Alzheimer’s Center of Excellence, Lenoir City as part of the life enrichment and wellness program, visit www.morningpointe.com.